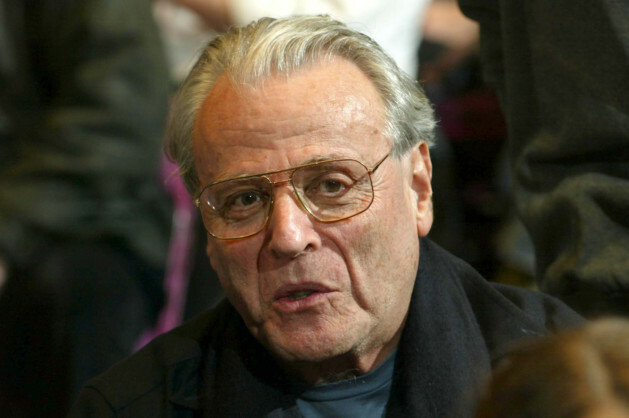 William Goldman, the Oscar-winning screenwriter behind Butch Cassidy and the Sundance Kid and All the President’s Men, has died, his family announced Friday. His daughter and son-in-law told US media that the 87-year-old died on Friday morning in New York City following complications from cancer and pneumonia. Butch Cassidy and the Sundance Kid, his first original screenplay about a pair of outlaws, portrayed in the film by Paul Newman and Robert Redford — won him his first Oscar in 1970. He went on to win another Academy Award for Watergate thriller All the President’s Men in 1977. In a career spanning more than five decades, Goldman insisted over the years that he was a novelist and didn’t see himself as part of the Hollywood establishment, despite his phenomenal commercial success. He adapted for the screen a number of his books, including fantasy novel The Princess Bride and conspiracy thriller Marathon Man.